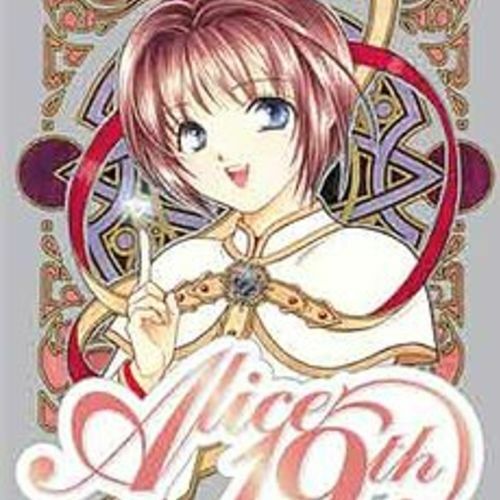 This will be a dubbing of the FIRST Chapter of Alice 19th. If things go well then I'll see about dubbing the rest of the manga and possibly the series. 2. Please have some emotion! Unless the character is supposed to be emotionless I will expect you to have emotions in your voice. 4. If you have any questions please do contact me on here, and I will do my best to respond ASAP. 5. I will contact you and tell you if you got in, and will give you the details for this particular project. Just to know I will be the rabbit Nyozeka for this thus she is not open for auditions also seeing as I actually own the entire series I will fix the manga websites translations to the real ones. Fifteen-year-old Alice becomes a Lotis Master when she saves Nyozeka from the middle of the road, using the Lotis Word for courage. Like other Lotis Masters, she begins her incantations with "Na Sadaru Lotis Raan". She likes Kyô but cannot muster the courage to tell that to him. She is very quiet and does not have a lot friends. Yes, I do. But... I'll NEVER have the courage to tell him how I feel. Oh my god! I can't believe I'm talking to Kyo senpai for the first time! 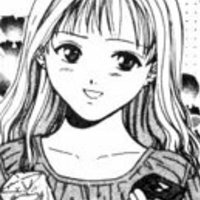 Alice's older sister Mayura has beauty and skill at everything. 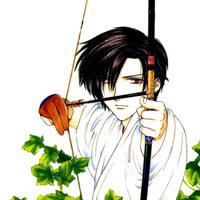 She is on the archery team with Kyô and excels in school. Perhaps her only flaw is her allergy towards animals. She loves Kyô, but, unlike Alice, was able to tell him and worked hard to get him to date her. For this character, I want a mature and smooth voice. If you have something to say say it to me her big sis! Ahh... Still at it with your cellphone? Rushing out into danger.. What were you Thinking? You First Years over there! Stop doing that! It's that Rabbit from yesterday... I endeavored to ascertain its whereabouts but to no avail. Mayura What are you Wearing? Remember? Alice wanted a pet. Out if the question. Your sister's allergic to animals. Anyways, she should suffer for walking to school with Kyo Wakamiya this morning. Just many extra voices Also know even if you're not cast as the main characters you might be asked to play an extra.